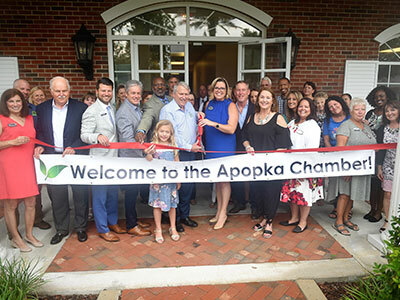 Welcome to the Apopka Area Chamber of Commerce! 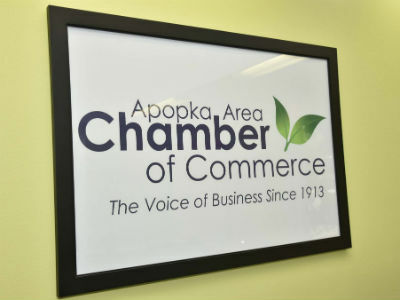 For over 100 years, the Apopka Area Chamber of Commerce has prided itself on fostering an environment of networking and building sustainable relationships within the business community. If you aren’t a member, I would like to invite you to explore three reasons why you should be. 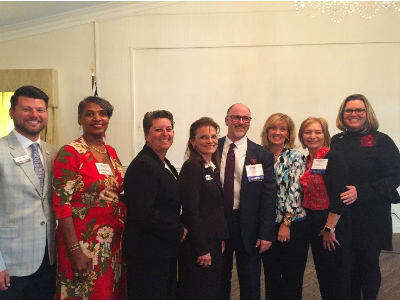 Sign up today to receive our newsletter and stay updated on recent events, news, happenings and business.